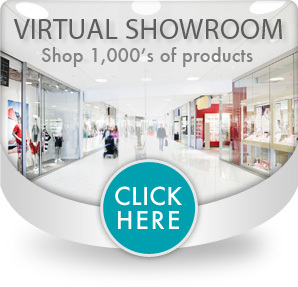 Easy to use and works in minutes. 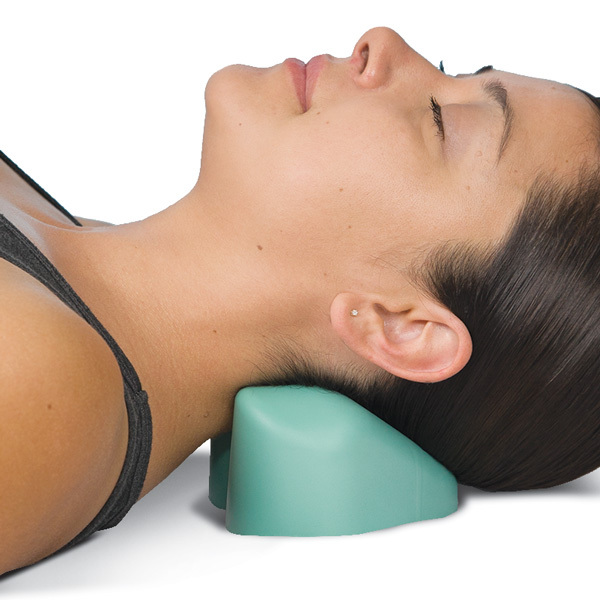 Step-by-step guide gives 16 ways to place the CranioCradle® to relax tense muscles. Designed to feel and function like skilled therapeutic hands under the body. 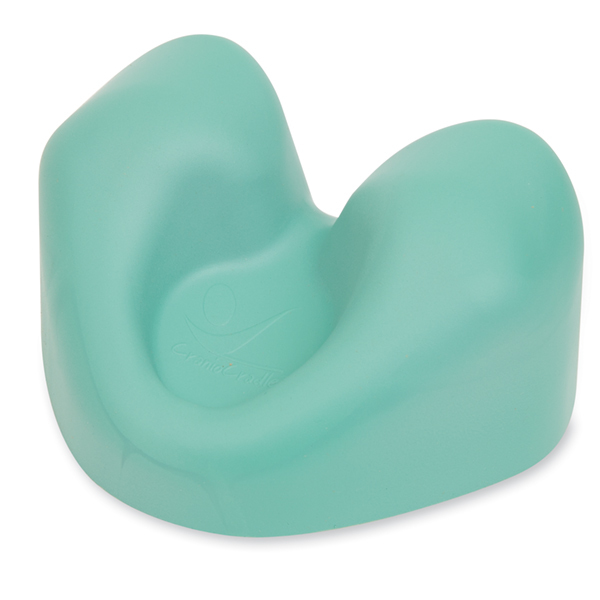 Gently relaxes muscles, relieves aches, pains, fatigue and provides deep relaxation. Use to ease headaches, migraines, chronic neck & shoulder pain, TMJ, whiplash & low back aches. Made of soft foam and can be cleaned using warm, soapy water or sanitizer.